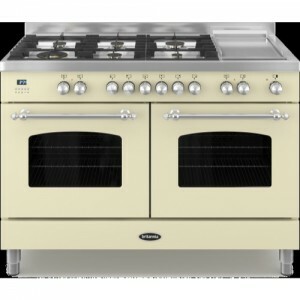 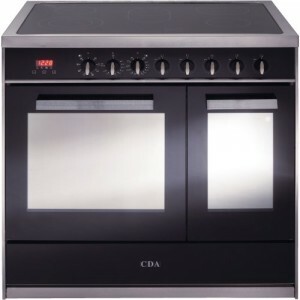 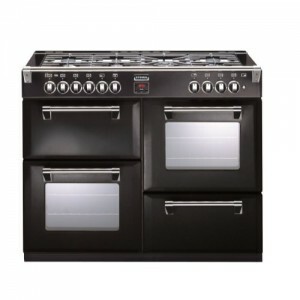 Range cookers provide the ultimate cooking experience and are typically between 90cm to 120cm wide. 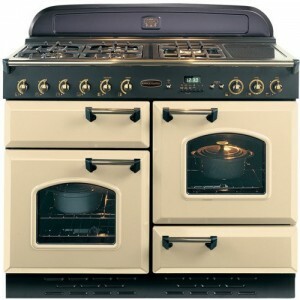 They can use a combination of fuel sources from gas, electricity or LPG. 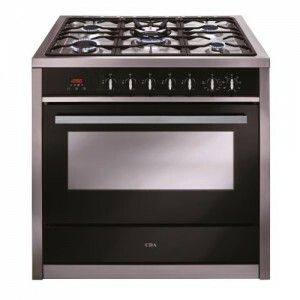 They provide your kitchen with a premium, luxury look and feel. 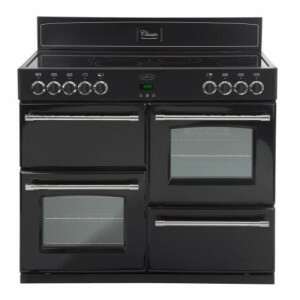 The primary advantage of range cookers is that they allow you to prepare several different dishes at the same time as they often come with several ovens. 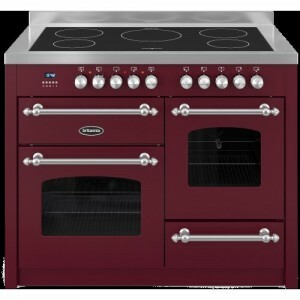 Dual fuel range cookers use a combination of gas and electricity to operate. 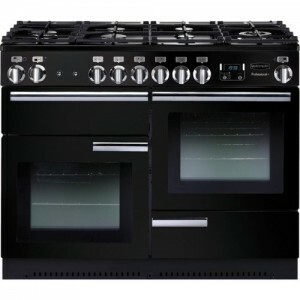 With gas, you get instant heat and with electricity, you get an even cooking experience. 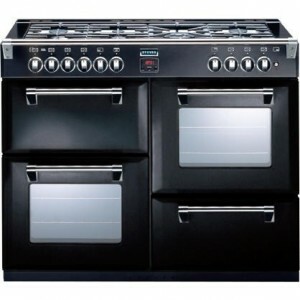 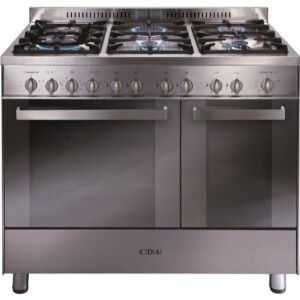 Gas range cookers are very responsive and quick to provide instant heat. 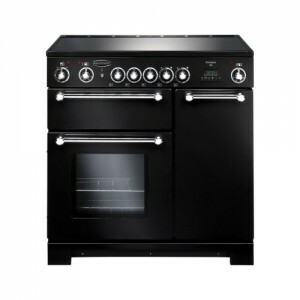 Electric range cookers come with either ceramic hobs or induction hobs. 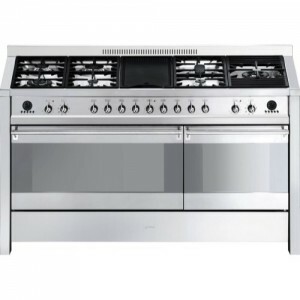 Multiple ovens allow you to prepare/cook several dishes all at once.